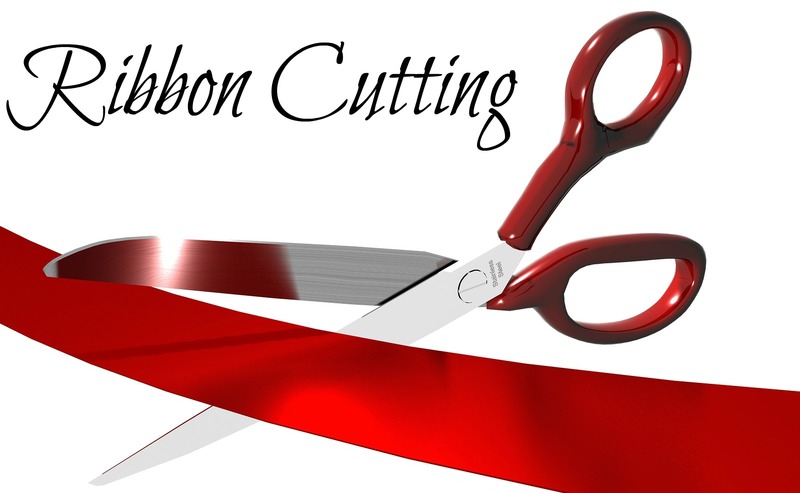 Please join us for a Ribbon Cutting as we celebrate with our new Chamber Member Inspiration Performing Arts Center! Their center is an academy with a difference. Emphasis is on the beauty and soulful style of dance, music, art and acting. For 10+ years, their students have tapped into their innate passion for movement, creativity, theater, and song! RSVPs requested to assist us in planning this event!